The Washington Free Beacon reported Tuesday that a group of roughly 100 prominent Iranian dissidents are demanding that Congress investigate “clandestine efforts” made by Iran to infiltrate the U.S. Government. …”We write to request a congressional hearing on the efforts of Tehran’s theocratic regime to influence U.S. policy and public diplomacy toward Iran,” the dissidents write to Sen. Bob Corker (R., Tenn.) and Rep. Ed Royce (R., Calif.), the heads of Congress’ foreign affair committees, according to copies of the letter obtained by the Free Beacon. “We ask that you launch an investigation into any and all lobbying activities of Iranian-American groups, which ostensibly promote the interests of our community but whose real goal is to undermine long-term U.S. national security interests in Iran and its neighborhood,” the dissidents write. Organizations such as the National Iranian American Council, or NIAC, which played a key role in championing the Iran nuclear agreement and worked closely with the Obama administration, have long operated under a cloud of suspicion. This letter comes as President Trump looks to put the clamp down on the world’s largest state sponsor of terrorism. Last week the Gateway Pundit reported that Obama officials waged a secret campaign against national security adviser Mike Flynn which ultimately led to Flynn’s resignation. The report from the Free Beacon said that Flynn was targeted because he was strongly opposed to the Iran Nuclear deal which former President Barack Obama wanted protected. 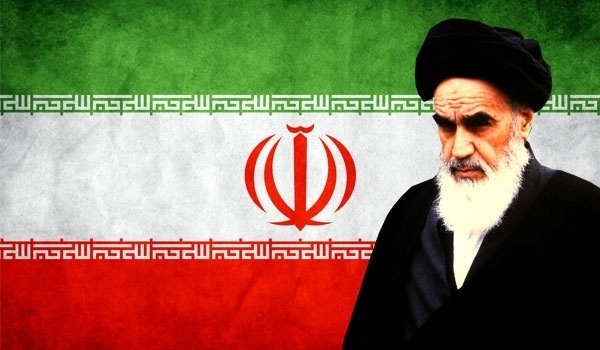 Early on Monday CNBC reported that Iran conducted “advanced” rockets in military exercises as the country continues to test the international community. An Iranian semi-official news agency is reporting that the country’s elite Revolutionary Guard has launched sophisticated rockets during military exercises. The Monday report by Tasnim, an agency considered to be close to the Revolutionary Guard, said the launch of “smart and advanced” rockets came during an annual three-day maneuver which began on Monday in Iran’s central desert.